The ALANA A-List showcases the top events in the multicultural community happening on campus. 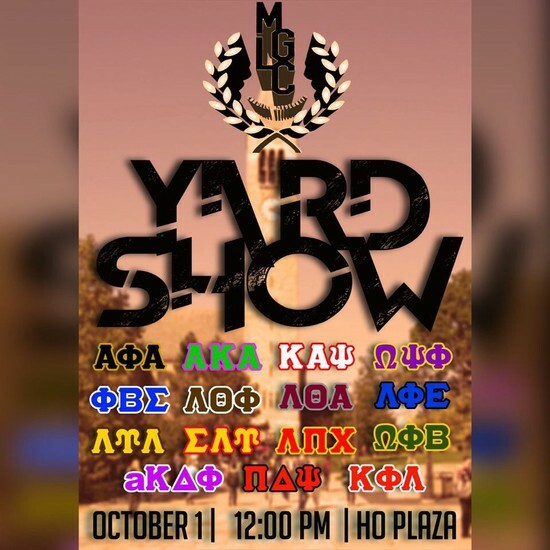 Listed above are events you do not want to miss! Please email mbk94@cornell.edu to be featured on the next edition of the A-List. 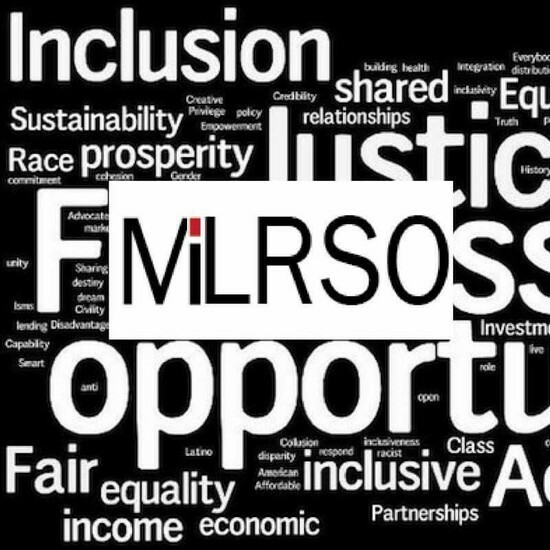 For those interested in personal and pre-professional development, the Minority ILR Student Organization (MILRSO) is the perfect organization for you. 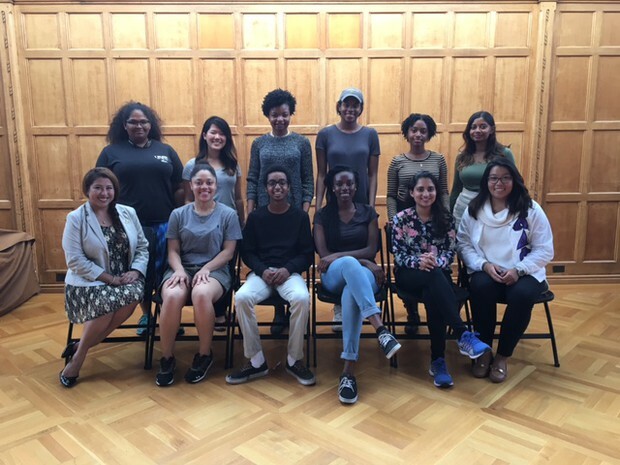 They provide a network that promotes social, academic, and professional excellence, and encourages cross-cultural dialogue and friendships through frequently sponsored workshops and events. Want to get paid for eating on campus? 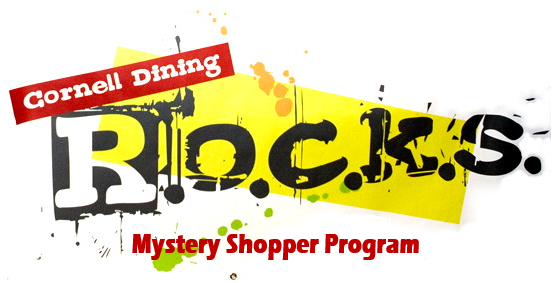 Sign up for Cornell Dining's Mystery Shopper Program! Each shopper is assigned three "shops" in different eateries during the course of each semester, and after dining, completes an online questionnaire regarding their visit. Each shopper then gets paid (in BRBs) $10 for each retail shop visit (ie. Bear Necessities, Libe Café) and $12 for each dining hall visit. Mystery shoppers must complete a brief training session prior to their assignments. to make these projects and community partnerships possible. 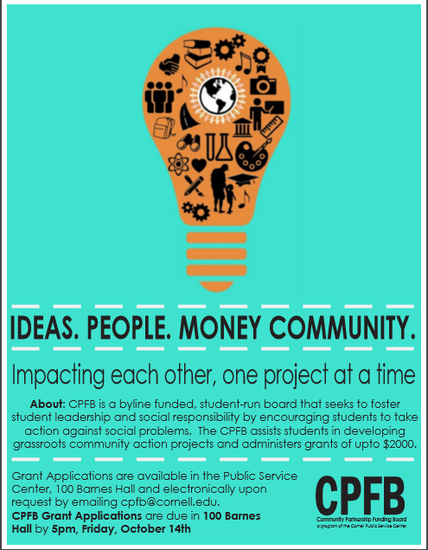 Interested in applying to be a board member? Interested in developing a community action project? 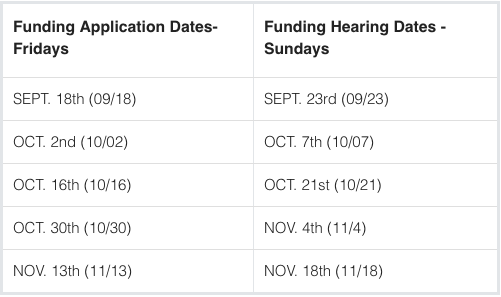 Grant applications are due Friday, October 14th at 5:00 PM. There is an upcoming Candidate Forum for Student Assembly Candidates. If your organization would like to co-sponsor the Candidate Forum, we ask that you send at least 2 representatives or members from your organization to the forum. Additionally, please consider submitting questions for the candidates to this form. Please contact me and Maha Ghandour ASAP if you would like to co-sponsor. Thanks so much in advance; let's elect some great representatives! 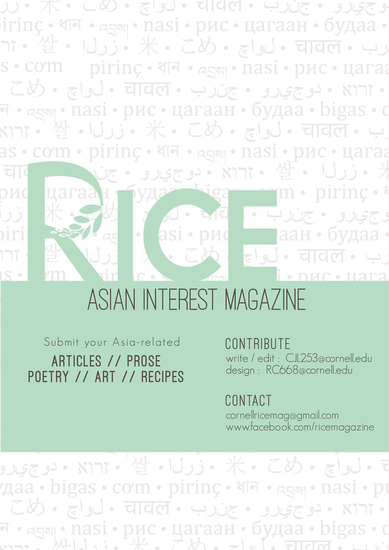 RICE Magazine is a Cornell publication which focuses exclusively on Asian life, culture and politics. If you're interested in Asia or want to know more about the continent, RICE is currently recruiting for writers and editors for its Fall 2016 publication. If you wish to write an article, story, song or poem about Asia, or have any photographs or art of the continent you would like to share, please do send it to us for publication! You do not have to be Asian to write or edit for us-any one is welcome to join RICE's team! Thank you, and we look forward to receiving your applications! This summer, about 30 French towns passed laws banning the 'burkini' – full-body swimwear typically worn by Muslim women – from public beaches. The rationale behind these laws ranges from upholding French laïcité to seeing burkini as symbolic of enslavement of Muslim women to concerns over national security and public order especially in the wake of recent terror attacks in France. Critics of the ban, however, have called the laws Islamophobic and misogynist, seeing it as a continuation of the French colonial ‘civilizing mission’ and highlighting the marginalization of the Muslim minority in France. Join us to engage in an important conversation moderated by Prof. Satya Mohanty on security, gender and racism in the context of French secularism with three distinguished Cornell professors: Prof. Camille Robcis, Prof, Durba Ghosh, Prof. Richard Miller. 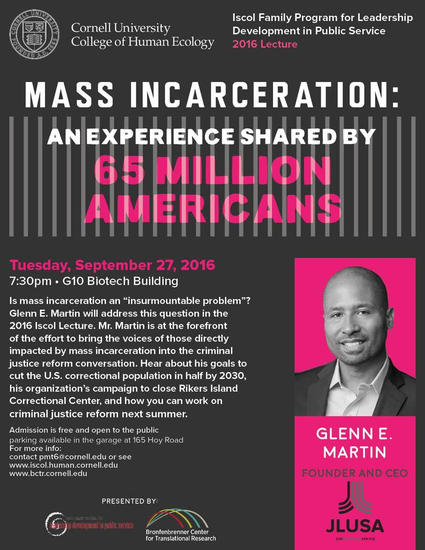 Find more details on the Facebook event page here. October 1, 2016, at 7:00 p.m.
Tickets are $15 presale and $20 at the door! Venmo us at @AshaCornell, or buy your tickets here! All ticket sales go toward supporting the education of underprivileged children in India. 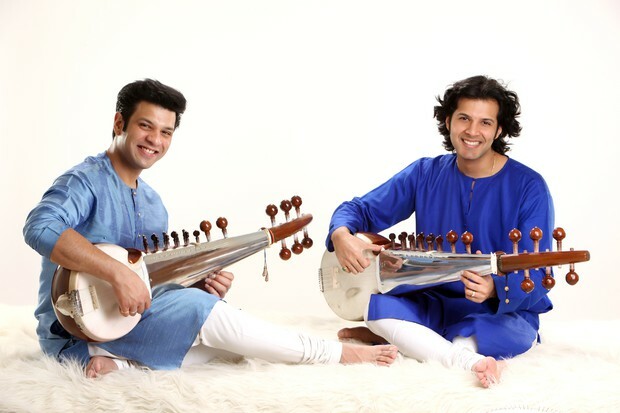 Amaan Ali Bangash and Ayaan Ali Bangash are acclaimed seventh generation Sarod virtuosos in the Senia Bangash musical lineage. They have performed concerts all over the globe, both individually and along with their illustrious father Ustad Amjad Ali Khan. Most notably, they all had the honor of playing at the prestigious Nobel Peace Prize Memorial concert in Oslo, Norway, in 2014. Amaan and Ayaan Ali Bangash actively collaborate with string instrumentalists from around the world, including the American hammered dulcimer player Malcolm Dalglish and the Iraqi oud virtuoso Rahim AlHaj. The album Ancient Sounds released with Rahim AlHaj and their father Ustad Amjad Ali Khan was nominated for a Grammy Award. Infinite Hope - a continuation of this fruitful collaboration - is their attempt to reach out to all individuals, groups, or foundations that want peace, harmony, forgiveness, and reconciliation. They wish to create music that will shape the consciousness in a way that contributes to oneness.